On the side of the busy Leonard Wood street stands a magnificent house that draws both fear and astonishment from passersby. It is not just the myth about this residence that has been passed on from generations that stirred my curiosity. 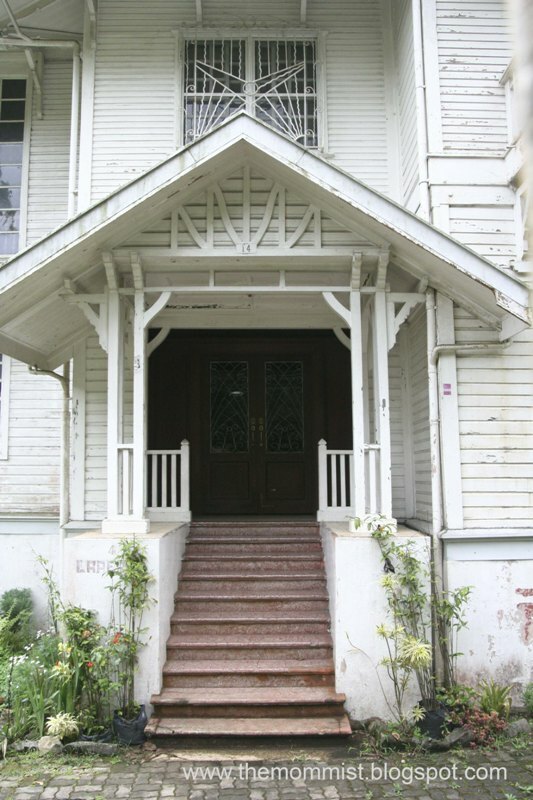 This house, turns out, has some beautiful architectural stories to tell. 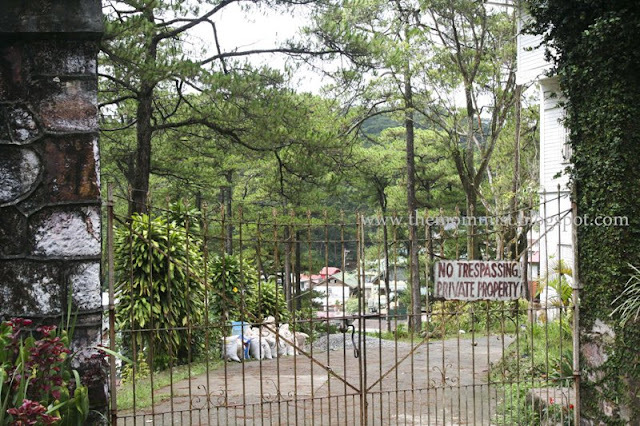 This house was said to have been constructed in the 1920's for the Laperals who were then the most prominent family in Baguio City. 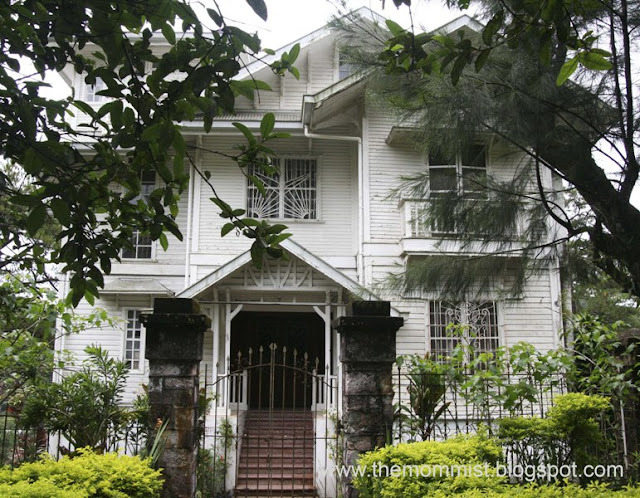 It is now currently owned by multi-billionaire taipan, Lucio Tan. There is another Laperal House in a different location but equally splendid. 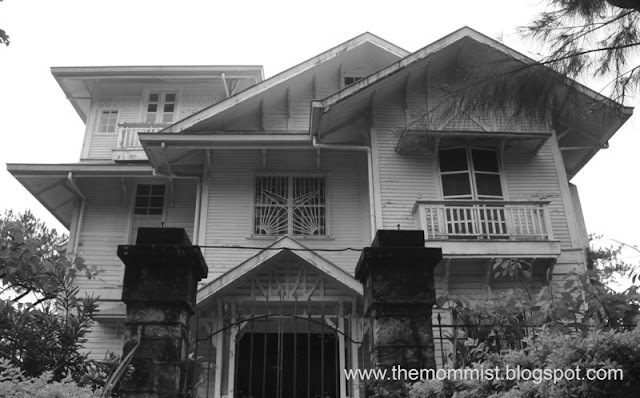 This other house was once occupied by a woman known as The Mother of Philippine Democracy and the 11th Philippine President - Corazon Aquino. 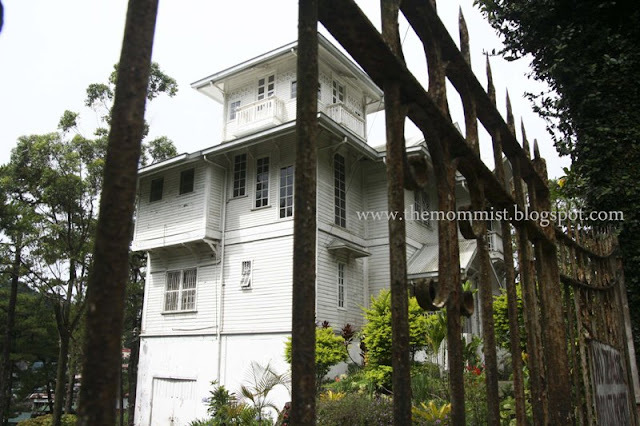 The house is famously known as The Arlegui Mansion. I didn't appreciate the beauty of this white house when I was younger. From the numerous tales that I heard, I couldn't help but be afraid of it rather than appreciate its splendor. I used to duck down at the backseat of my dad's car whenever we would pass by here. I was a bit surprise to learn that the interior of the house is well-maintained compared to the exterior. Rich wood work dominate the interiors. Check out some of the mansion's amazing interior here.